Google’s e-mail service Gmail is the most popular and widely used service by many people. Many people like me create more than one Gmail IDs. However, Login into multiple Gmail ID at the same time is not possible, Google doesn’t allow multiple login simultaneously. It is very cumbersome to check, every single Gmail account regularly for mails. 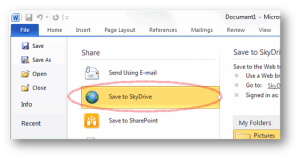 If there could be a way where in new mails are notified while you are busy browsing on net. Well, This could be possible using the Firefox Add-on Gmail Manager. Gmail Manager is handy, easy and safe to use add-on. It allows you to receive new mail notifications along with viewing account details, including unread messages, spam messages, etc…. Its also shows unread mails Count Numbers. As you can see in the image above, I have added four Gmail account in my Gmail manager, and unread mails are displayed with numbers. If any new mail arrives in any of the Gmail accounts, the same will be displayed below on the Firefox taskbar with header, and short body description. 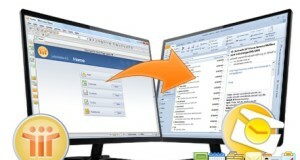 We recommend this Add-on for Firefox, if you have a Gmail account. Download the Gmail Manager Add-on from here. If you found above article interesting, then Subscribe to Techie Inspire. Great post with great stuff…!!! Thanks Man. 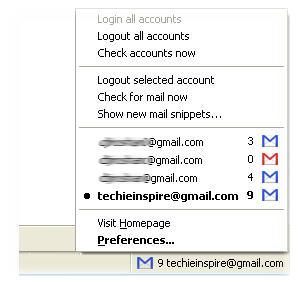 I need this great tip's for Gmail Account checking.